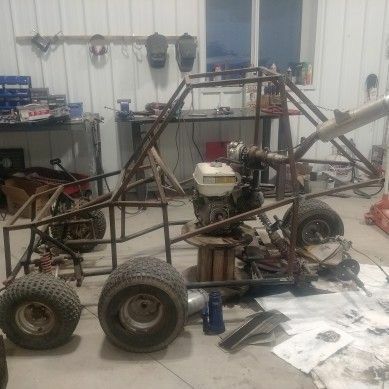 I have a buggy project that was started in school and im just not getting around to finishing it. 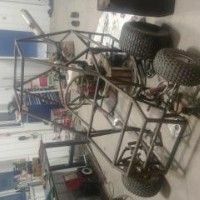 All it needs is a sprocket, seat, gas and brake system and a tube for one tire. The motor is a 13hp gx390 and I have a bit of extra tubing that can go along with it.